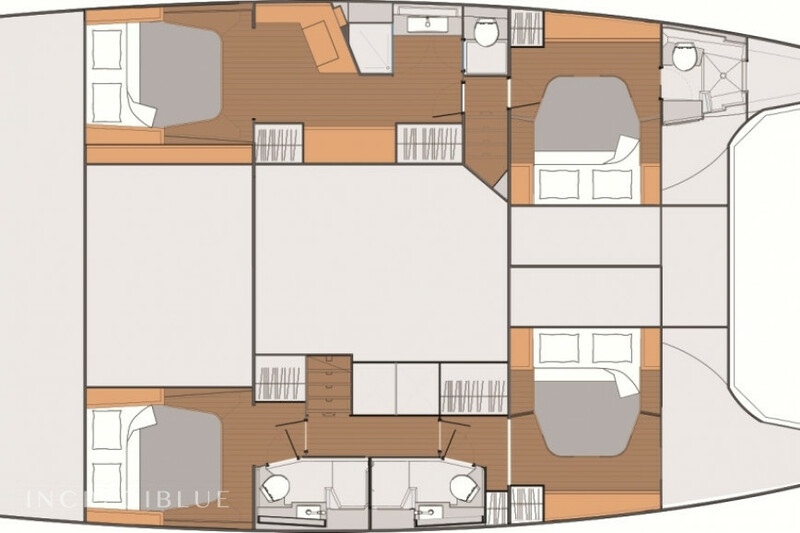 Fountaine Pajot Saba 50 Rent this new Fountaine Pajot Saba 50 from 2016 in Marina di Portorosa, in Sicily, Italy! 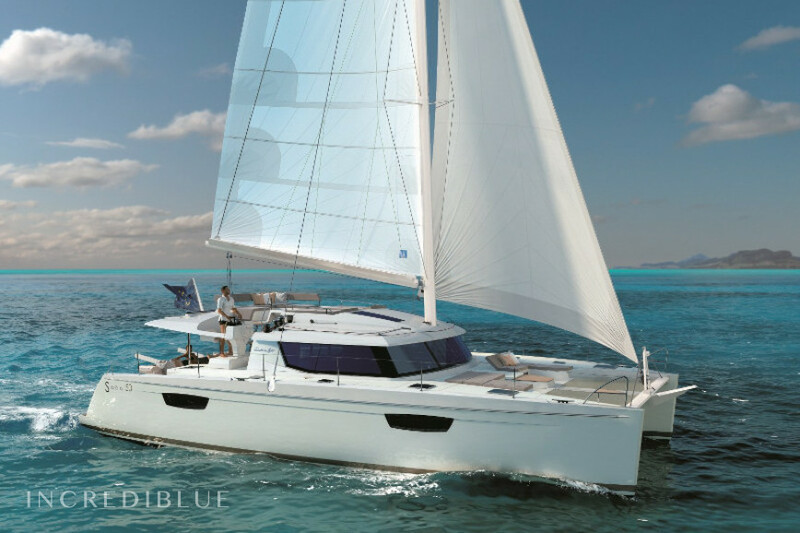 Book from now this beautiful catamaran in Marina di Portorosa and visit Sicily! 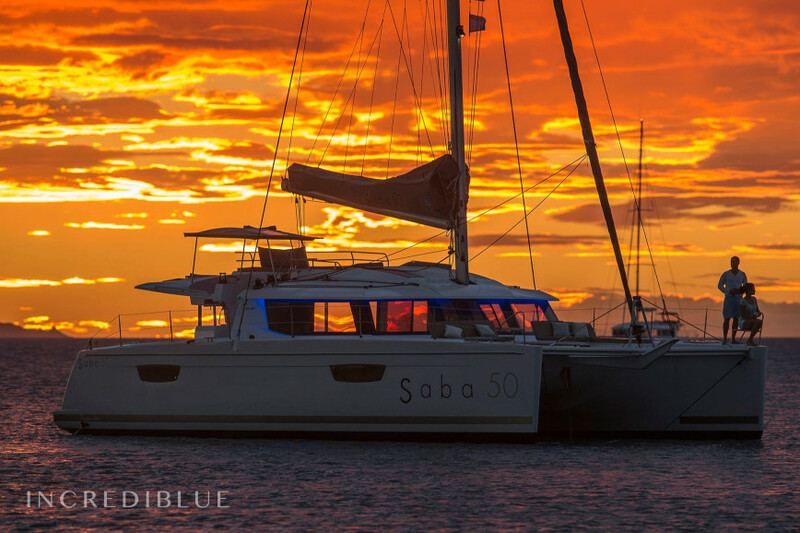 The Fountaine Pajot Saba 50 is perfect for any cruise around the Italian coast. 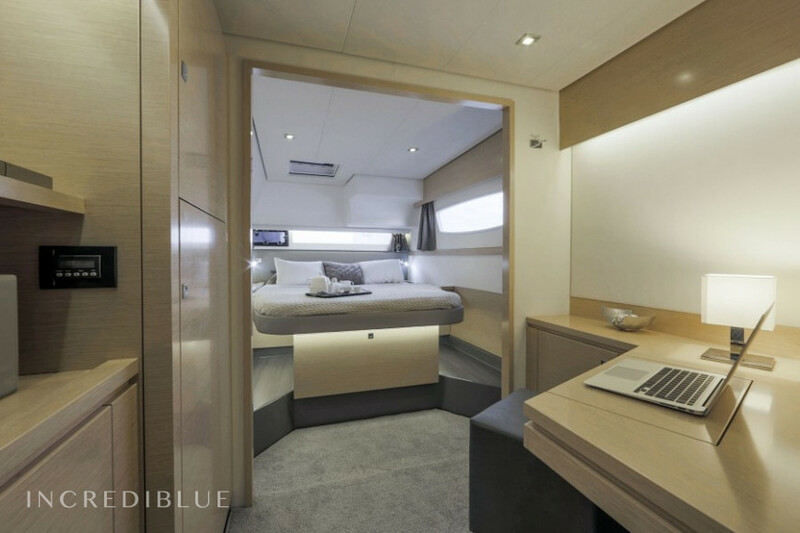 With 15.24m length it can hold up to 12 people in its 6 cabins and 6 bathrooms. 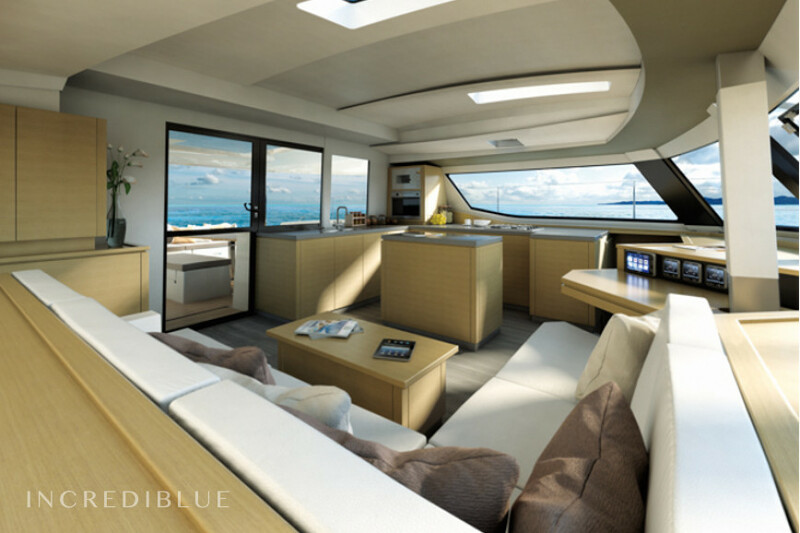 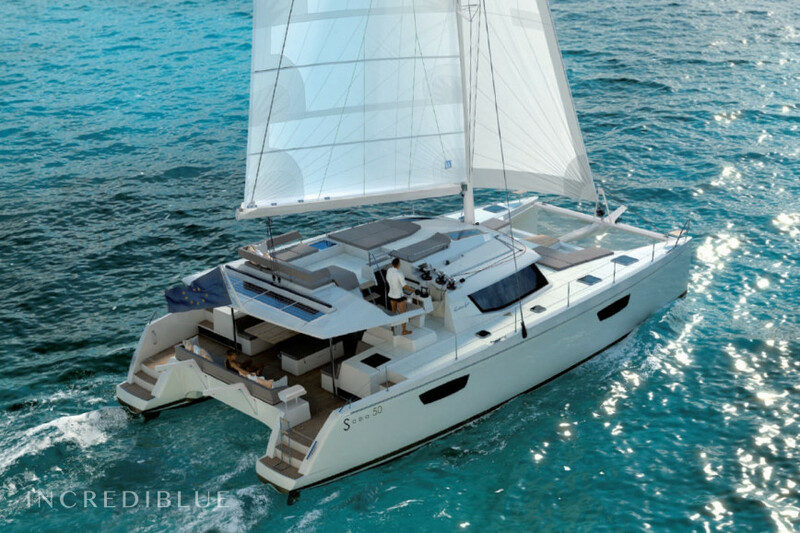 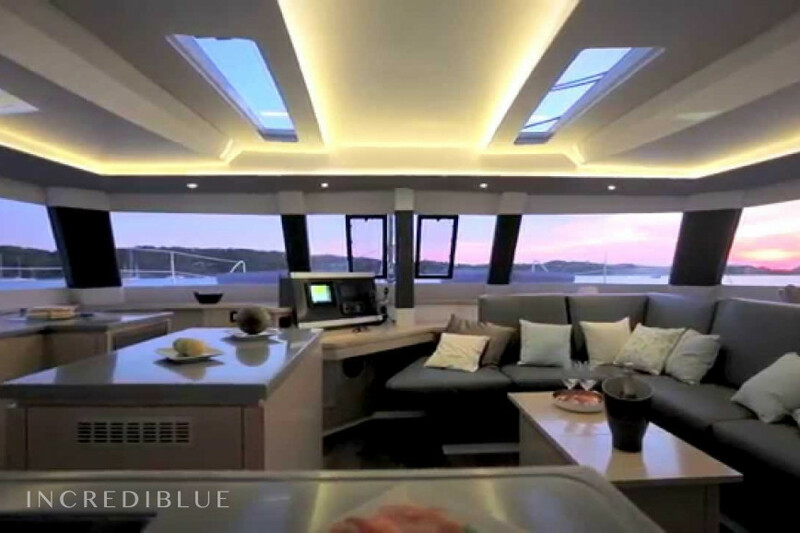 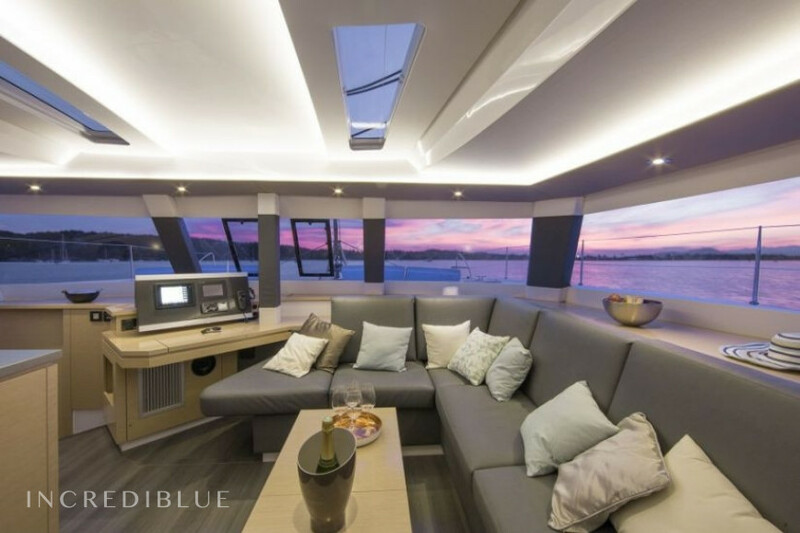 Extremely elegant and well designed, this great catamaran will satisfy all your needs! 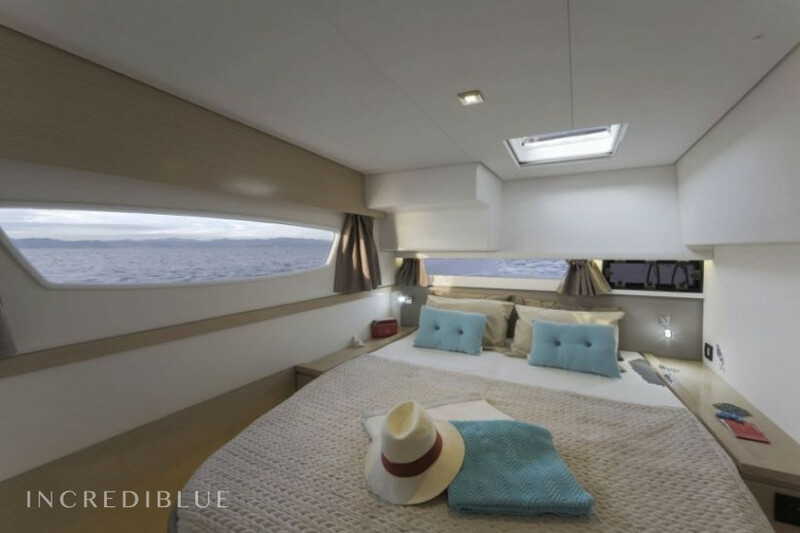 Don't wait any longer and book it now! 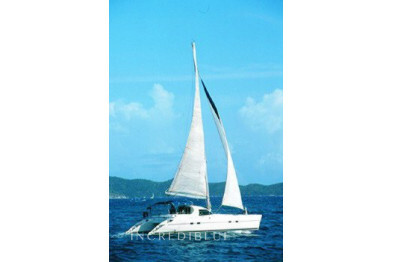 Engine power 2x75 hp H.P.